This set include 3 boses Vitilem plus. Each box- 90 pills. Total 270 pills. VITILEM + is a tremendous hope and support for people suffering from Vitiligo and psoriasis. The product VITILEM + has been specifically developed for the treatment of complex diseases such as Vitiligo and psoriasis. The composition of this compound is Lemna. Dermatologists of Russian and Chinese folk medicine successfully use Lemna herbal drug from Vitiligo and other skin diseases during long time. Lemna since ancient times used for the treatment of Vitiligo in folk medicine. VITILEM + manufactured in the Czech Republic. 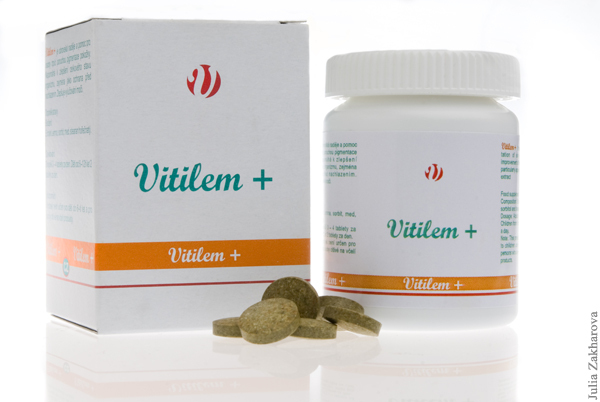 VITILEM + is a 100% natural product. It is made of lemna, honey, sorbitol and magnesium stearate. And does not cause side effects in the treatment. Vitilem+ is the preparation which is produced in the Czech Republic for the treatment of Vitiligo and Psoriasis diseases. 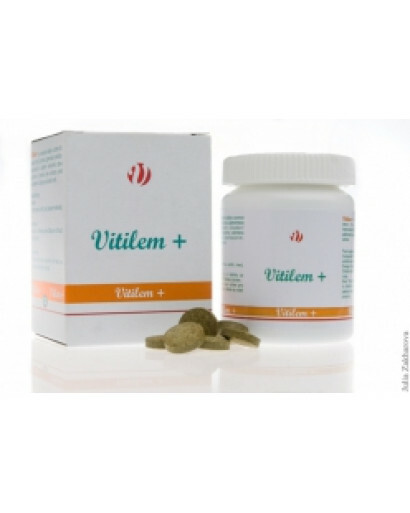 Vitilem+ strenghtens the immune system of a human organism as well as improves its general condition and helps to resist catharrhal diseases. All ingredients are at 100% natural product. Tablets are packed into light-proof pharma-medical doses, sealed and have upon the upper lid the code of the producer and the date of validity. Composition: Lemna, honey, sorbite and magnesium stearate. The preparation is packed into plastic jars per 90 tablets in each. You will receive 3 jaars. This quantity is supposed for the 3 months course treatment of an adult. Annotation is given in 7 languages: Czech, German, English, Russian, Arabian, Polish and French. The preparation is produced in the Czech Republic and confirms to all European standards. Contradictions: it is not recommended to children under 6 years and to people with individual intolerance of honey products. Vitilem+ is recommended to people with Vitiligo and Psoriasis diseases to take it regularly and continuously within 6 months. After it there should be a month break and then to repeat the 6 months course. Adults: per 1 tablet 3-4 times daily. 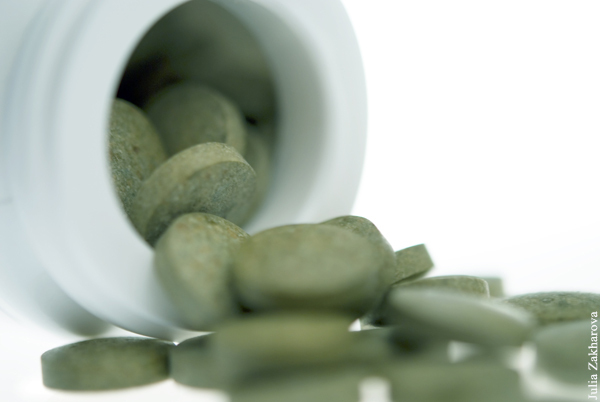 Children: from 6 to 12 years per 1 tablet twice a day. To take the tablet 30 minutes before having a meal with half a glass of water. In case of long-term taking of Vitilem+ it is recommended to have a month break after each 6 months.